The team at Dan’s Glass can help you with your San Ramon glass repair and replacement needs. 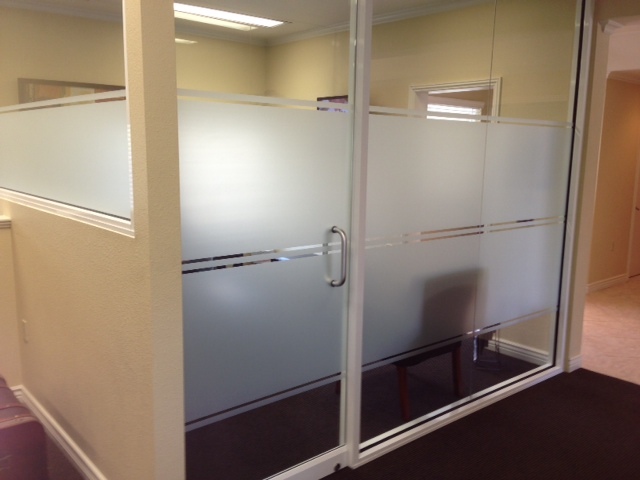 We offer a full range of glass replacement services alongside excellent customer service. Our San Ramon glass replacement team is trained to use world-class techniques and guarantee you high-quality professional service. Since 1979, the team at Dan’s Glass has been delivering high-quality San Ramon glass repair services. 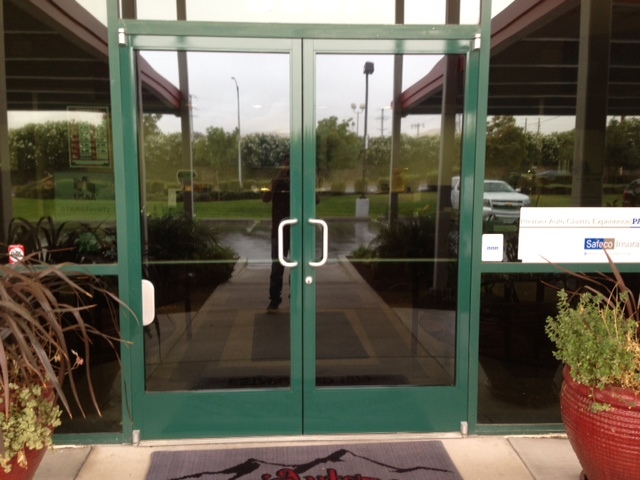 We work with homeowners and commercial business owners to install, replace and repair glass. We also offer auto glass services, keeping your car or truck safe. Our world-class techniques allow us to go above and beyond when it comes to glass repair services. Our best practices make sure that every team member delivers the highest quality service. Our team of professionals will arrive at your home or work site neat and tidy, equipped with the tools they need to repair or replace your glass. Here are some key facts about the team at Dan’s Glass. 30 plus years experience in glass repair and replacement services. 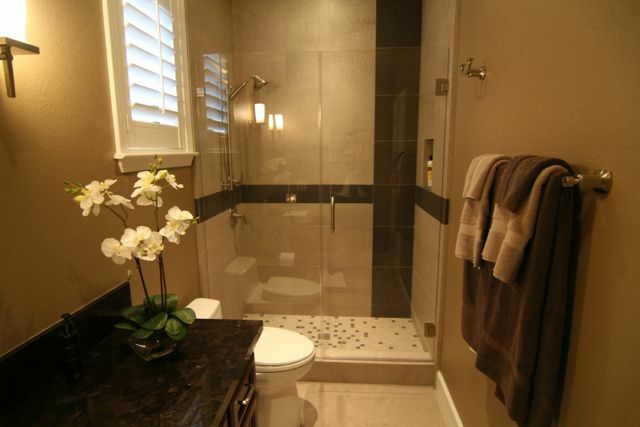 We offer a full range of San Ramon glass repair services. All work completed comes with a satisfaction warranty. We use only high-quality products. Our team of insurance professionals will work directly with your insurance company. Our weekday hours are convenient and our shop is a great place to explore. We are members of the Lynx and SCG insurance networks. The team at Dan’s Glass work to provide each of our customers with the best glass replacement experience. 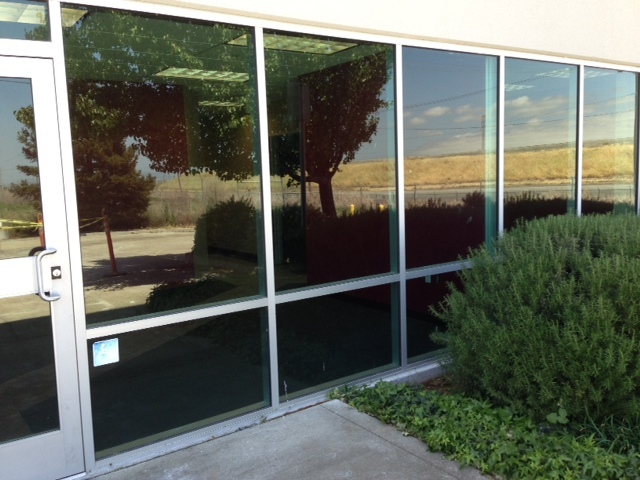 Contact us today at (925) 827-4173 with all of your San Ramon glass replacement needs.